It’s well past midnight in the Victorian town of Bendigo and while most of the town sleeps a group of young people are worshiping Jesus into the small hours. Are we on the brink of a Jesus revolution among youth in Australia?  Share your Youth For Christ story! Celebrate how God’s impacted you through YFC! Join alumni like Rob in taking this movement forward to transform more youth for Christ. Last year YFC launched The Jesus School, a training initiative grounded in the simplicity of the Gospel message. "... as we listen and get to know their story it becomes apparent they are desperately in need of genuine connection, love and acceptance." In 2005, after years of dreaming our Gippsland team stepped out to purchase the building which would become both their office and a community youth centre. Subscribe to receive news updates via email.